In the chilly world of cooler companies, there are plenty of players...but then, standing all above the competition, there are Yeti Coolers. Known for their range of cooler products, YETI is watchword for quality, a symbol of cool (pun intended). When cachet meets quality, like it does with YETI products, it should come as no surprise to hear that YETI continues to enjoy growth on a, well, a Yeti-sized scale. Going from $90mm a year in sales in 2013 to over $450+mm in 2015. Having succeeded due to the quality of their design and the super-rugged premium outdoor gear for which they are known, they continue to enjoy a cult-like following of their growing product line. 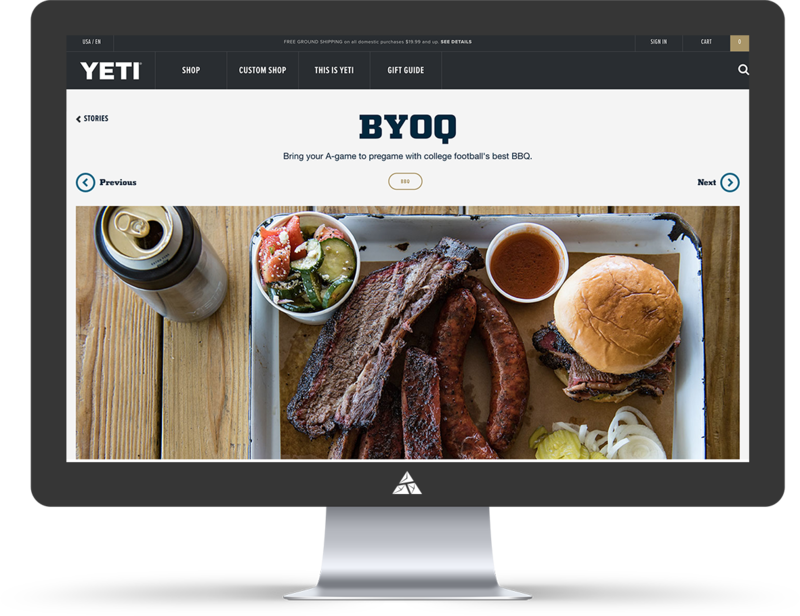 Key to this is their ability to tell a good brand story that resonates: the YETI Coolers Stories site. 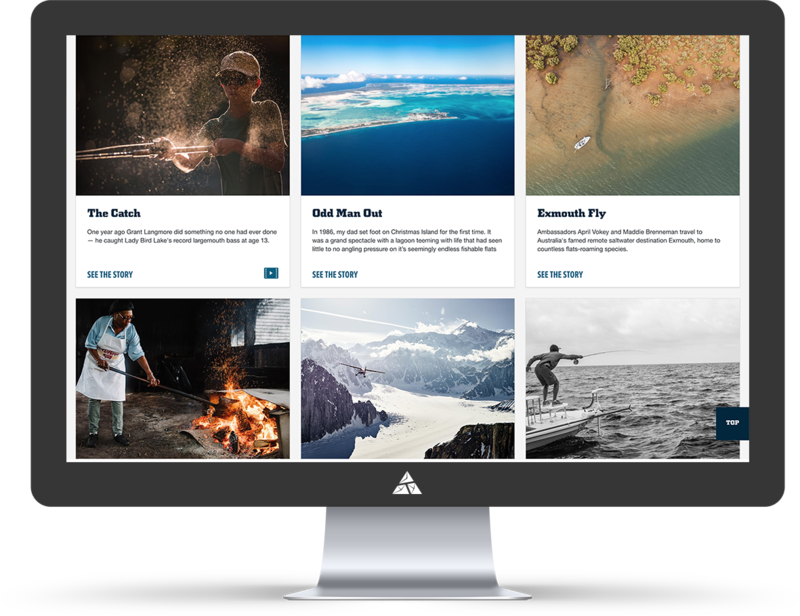 It houses well crafted stories from their Ambassadors who "redefine what it means to live a wild life" With their explosive growth, YETI needed to quickly scale their ecommerce site.  As part of a larger move to Demandware, Appnovation was tasked with rebuilding the Stories site, using Drupal 8 - separate from the Demandware platform but integrating key ecommerce components into the experience to mesh content and commerce. The project itself required clear and open communication streams to manage the several parties: the new Demandware team, the previous Stories partner, the YETI business owners and the IT team. Open, clear, and collaborative communication was key in order to manage all the moving parts - and because our team was aware of those moving parts, we were able to step in and problem solve issues as they arose. The YETI product manager said, he needed "a general contractor" to manage while they built - which empowered our team to go above and beyond the project deliverables. Ultimately, our research, design and development team showed YETI why, instead of requiring improvements, the site would be better served by a new architecture, and created from scratch.